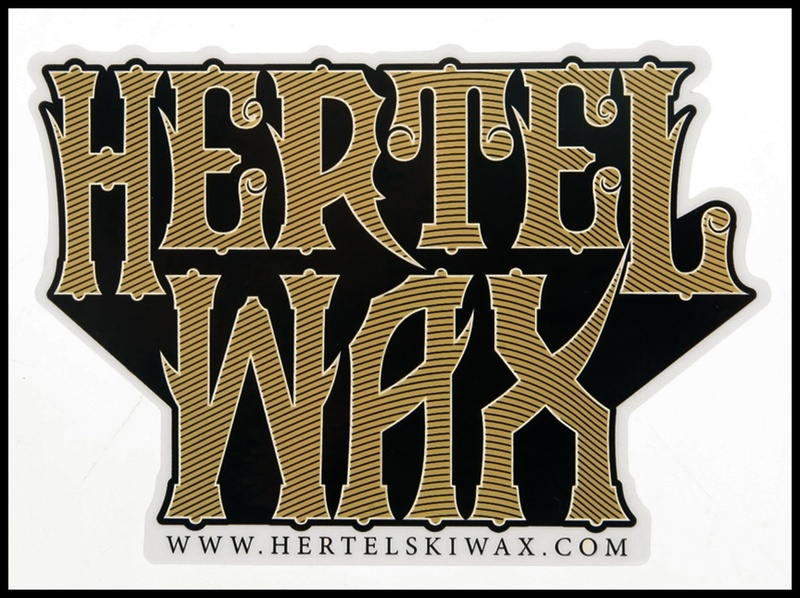 Hertel Super Hot Sauce has been the go-to wax of a generation of skiers and boarders. Works in all temperatures and snow conditions. Made in the USA.